Many disagreed and wondered why, that despite the good showing of economic growth, concurred by the world’s economic institutes, Mahathir said that Malaysia is now as doomed as when he was at the helm. 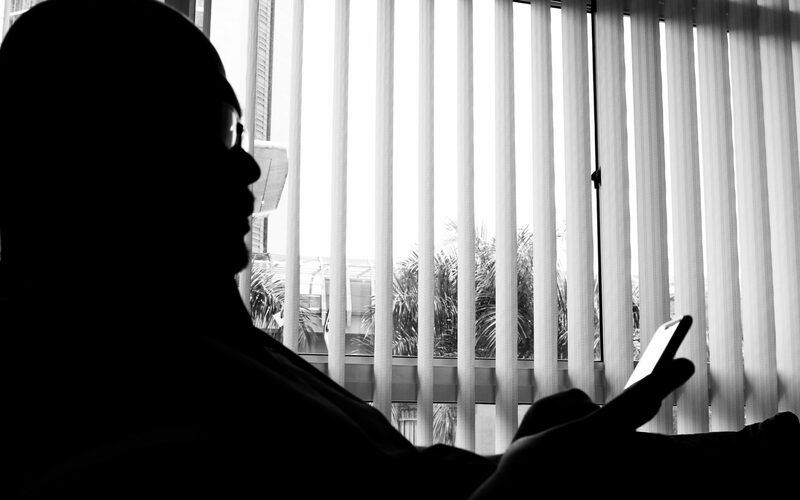 Mahathir’s 22 years of plundering the nation including allowing the Bank Negara to come to the brink of collapse during his tenure is now being investigated by a Royal Commission of Inquiry and the man is desperate to put the stops to it as it could lead him to become the oldest conman to be jailed. 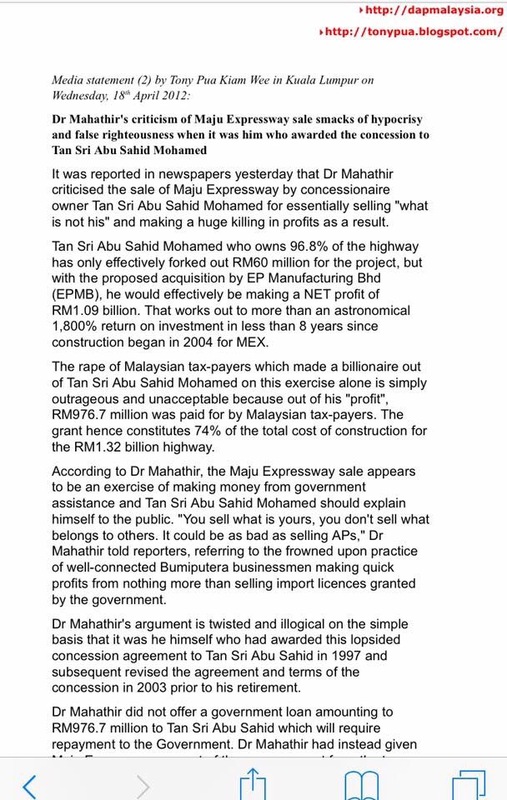 Even PONY TUA, DAP MP for Petaling Jaya U-Tua wrote about Mahathir’s practice of cronyism once upon a time. Of course like the good Christian PONY TUA is, this is swept under the Pakatan carpet. 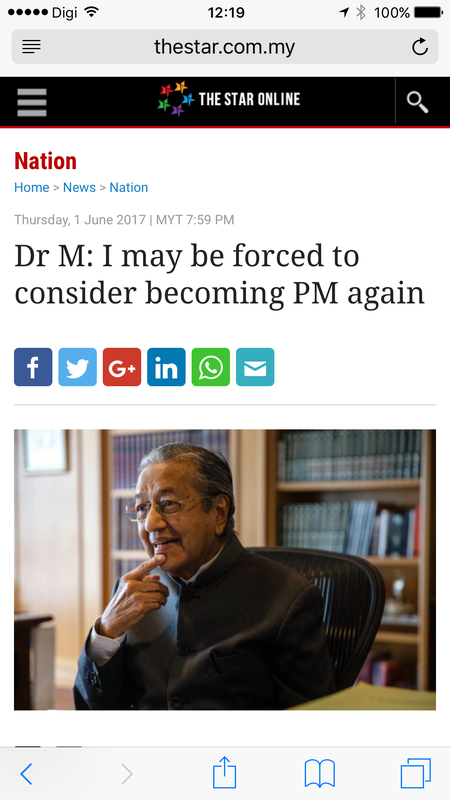 Mahathir has hinted that he might have to become Prime Minister again – a very scary thought. Almost all of us remember what it was like during his time to blog and be sent to Kamunting under detention without trial.. 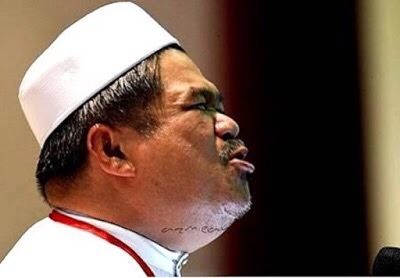 He covered that up later by naming a few people as potential Pakatan Prime Ministers including the useless Mat Sabu whose job in Pakatan is nothing more than to promote the “Planet of the Apes” franchise as well as hugging Chinese girls. Something he could not do when he was in PAS. We all know that Mahathir knows only he is fit to become a Pakatan Prime Minister. He never stopped becoming the Prime Minister or power-broker until Najib Razak put a stop to it. And he is incensed by that. Although he did not name himself a Prime Minister again, he has again hinted as being the person most qualified for the job. He is now Pakatan’s TOP DOG! This prompted the biggest dog of all, who is also Mahathir’s arch-nemesis on the Internet, to bite the old dog. And you wondered why there is an outbreak of rabies in this nation? 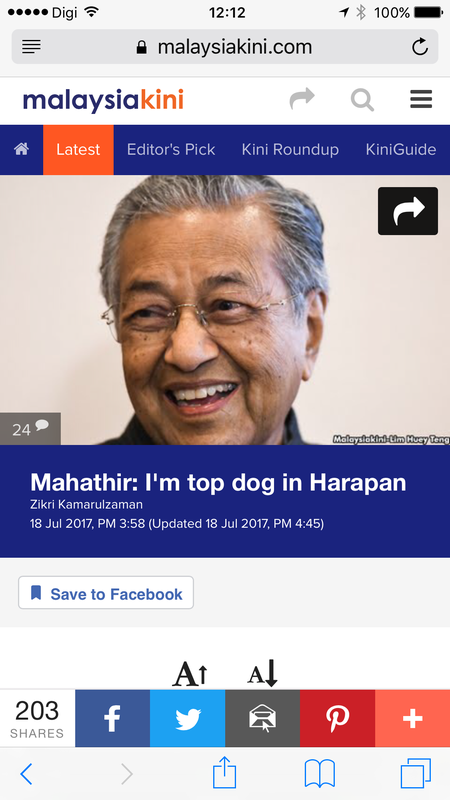 Whatever it is, Mahathir claims to be the Top Dog. And he did say to Al Jazeera that the country will go to the dogs. We know now which dog and pack he was referring to. And with Mahathir as the Top Dog, Malaysia will be in for another round of screwing.